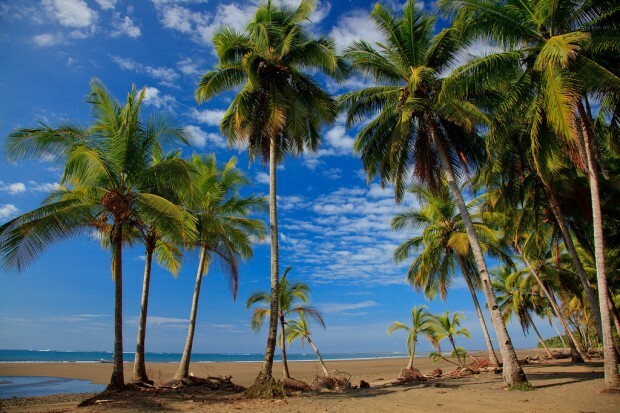 This 60 hour Yoga Nidra Training will be hosted by the Gypsea Yoga School in a small village on the southwest coast of Costa Rica. Classes are held on a large solid wood yoga platform alongside a natural creek in the rainforest and in a cozy classroom in the main building. You will always be within earshot of songbirds and able to enjoy the view of towering ancient trees. Frequent visitors include howler monkeys, sloths, iguanas and beautiful tropical birds. Our accommodations offer guests a serene and peaceful home away from home experience. 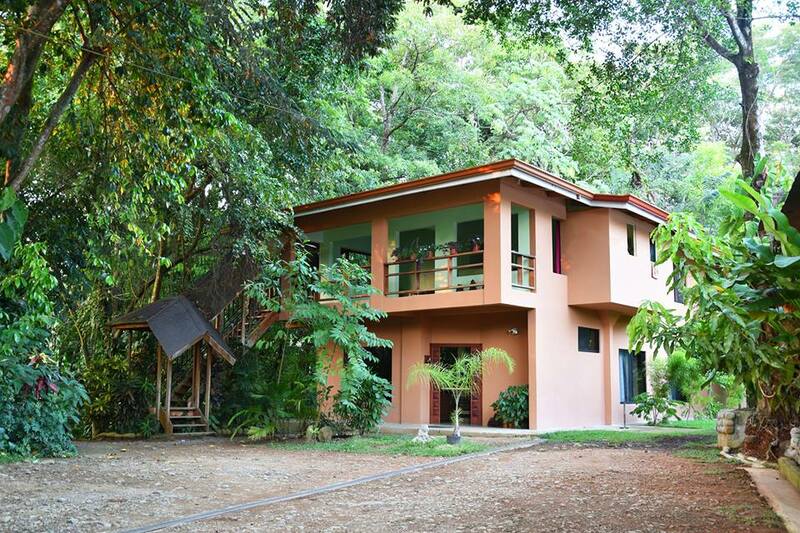 The rooms are equipped with full bathrooms and windows that open to beautiful jungle scenery. Although hot water is not plumbed into the main house, we do have a hot water shower on site available to all. However, the cool water showers are a welcome treat after a long hot day. Wifi is accessible from the rooms and throughout the house. Fall asleep to the sound of a babbling brook right outside your window. This course includes 3 home-cooked vegetarian meals per day Monday through Friday, and breakfast only on Saturdays and Sundays. Our food is locally sourced and meals are largely typical Costa Rican cuisine, with ample amounts of fresh tropical fruits!. We may add one or two evenings as well, depending on if we take a longer lunch break and rest in the afternoon. Investment: Yoga Nidra training + Accommodation + Airport Pick up (see below). Flights not included. Please note that the immersion style training is very intense. We will be covering 60 hours of study and practice in 7 days. This is a training, so please plan to extend your stay once the training is completed if you desire more of a vacation.